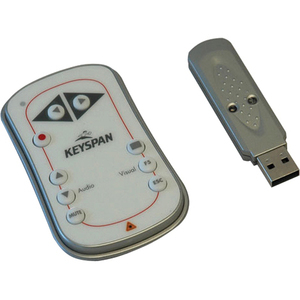 Easy Presenter provides complete PowerPoint and Keynote control including audio control plus a laser pointer. Just plug the receiver into the USB port on your PC or Mac and it begins working within seconds. 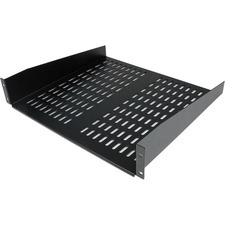 It's feature set, simplicity and affordability make it an attractive solution for presenters in business and education.